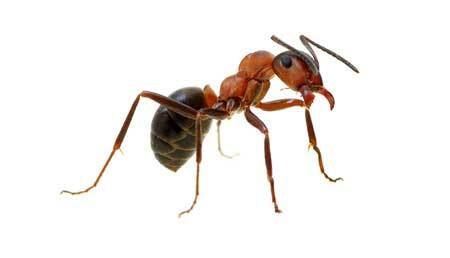 From ants and termites to rodents and spiders, Crist Termite & Pest Solutions, Inc. is the company to call when you’ve got a persistent pest problem! 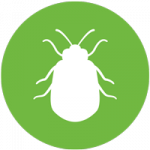 Using integrated pest management solutions, we eliminate infestations, protect your home and prevent unwanted guests from returning. Whether you have an issue with rodents or insects, we’re here to help! We offer free inspections, so give us a call today. Pest control is a tricky subject. You need to get rid of the pests in your home or business, without harming people, animals or the environment. And, not every pest control situation has the same solution! To really get the most out of pest control in Central Illinois—without affecting anything beyond the pests you’re targeting—trust Crist Termite & Pest Solutions, Inc.
WHY CHOOSE CRIST TERMITE AND PEST SOLUTIONS, INC.
Our pest control options are always customized around your property and pest concerns. We guarantee our work and will always fix any issues without hesitation! We use environmentally-friendly Sentricon® products and treatments wherever possible, to provide you with results that are also ecologically sound. For more than 60 years we’ve served home and business owners throughout Central Illinois. We pride ourselves on the superior rate of customer service we’re known for. We’re members of the Illinois Pest Control Association (IPCA) and the National Pest Management Association (NPMA). 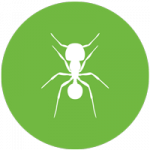 We believe in taking an integrated management approach to pest control. 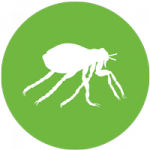 This means thoroughly assessing your pest problem, understanding the factors behind it, tailoring solutions and administering them with the best approach. We do more than spray and pray—we use tact in handling your pests. Our methods include everything from perimeter spraying and abatement, to laying traps and using pest-specific insecticides. In fact, we often only resort to spraying only after we’ve exhausted all other possibilities. And, even then, we try to use environmentally friendly products, like those from Sentricon®. When you need a knowledgeable exterminator in Central Illinois, give us a call. We’ll tell you everything you need to know about your pest problem, including how to prevent it from coming back in the future. And, if for some reason it does, count on us to come back and fix the problem. We don’t have any tolerance for pests and neither should you. Let’s work together to keep them outside and under control, so you can enjoy your property without their presence. Step on Your Pest Problem! 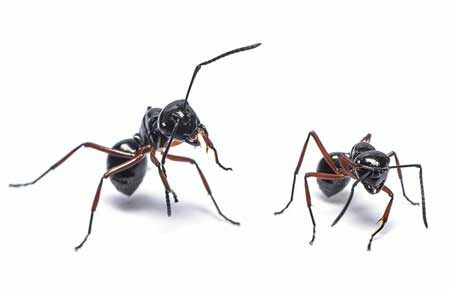 If you’ve got an ongoing pest problem or seasonal nuisances, give us a call. 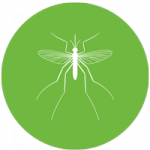 We customize pest management solutions around your situation, guaranteeing results that leave you pest-free!